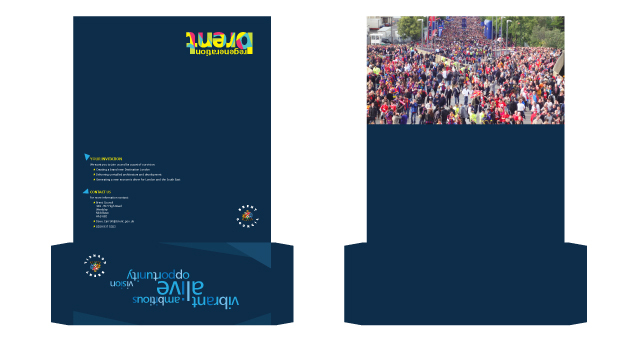 Description: Marketing material for Sitematch property conference, London. 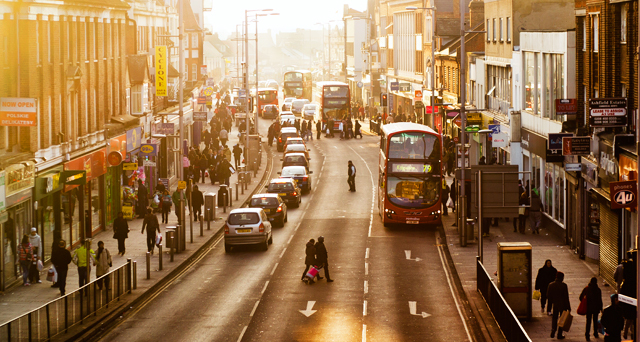 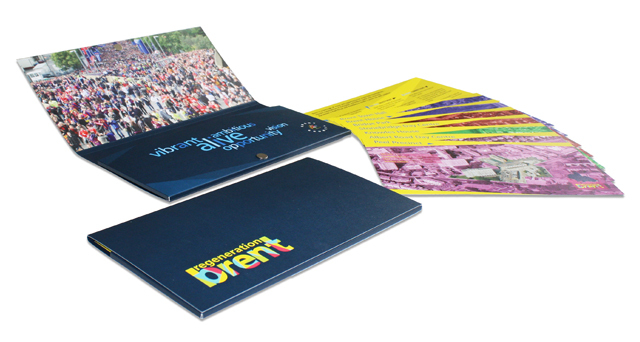 Client: London Borough of Brent. 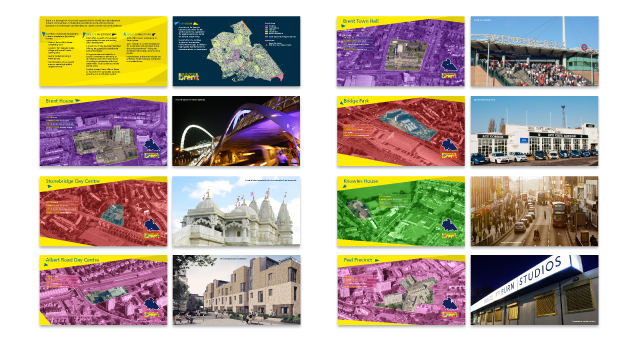 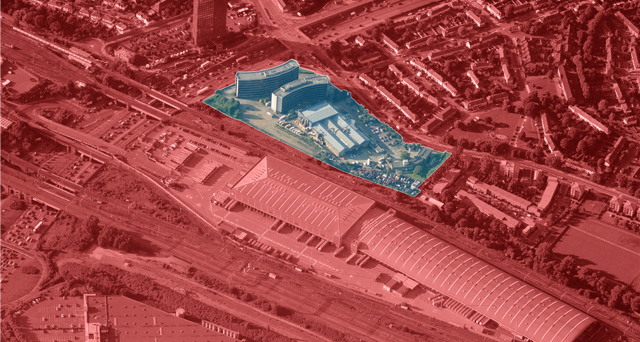 Challenge: To create a fresh new visual brand for a delegates pack to promote regeneration sites within Brent.